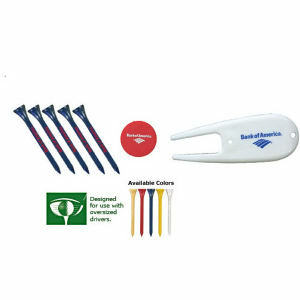 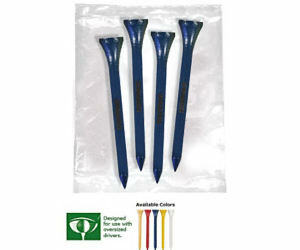 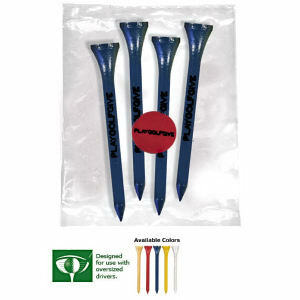 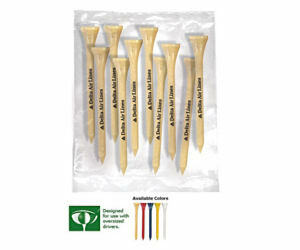 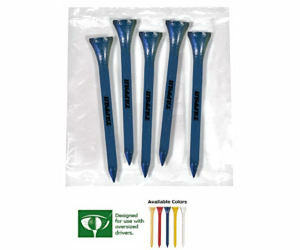 Hit the greens with both your clients and your logo imprinted on stellar promotional golf items. 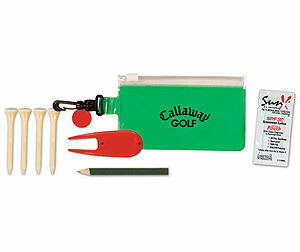 Our great selection of custom golf products will set the course for a great promotion throughout all 18 holes. 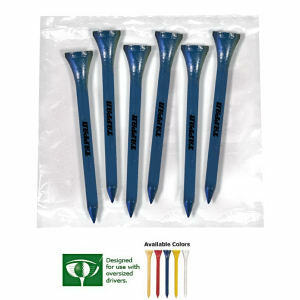 IASpromotes.com has all the customized logo golf giveaway items that you need to get your brand seen everywhere on the green. 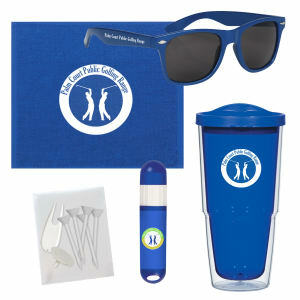 Plus, our custom golf items are priced so that you can promote your business without breaking the bank. 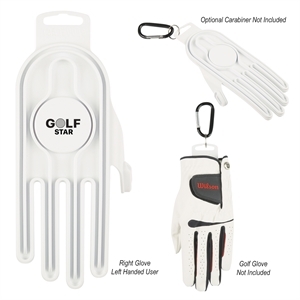 Here at IASpromotes.com, our miscellaneous section of custom golf accessories and promotional products offers a large variety of items at price points suitable for important client gifts or as trade show and event giveaways. 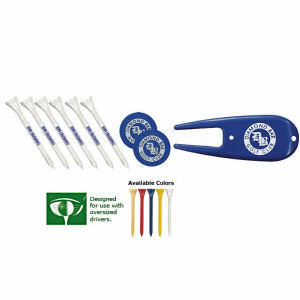 We can help you personalize any item with your company name, logo and where possible business contact information.